Three words to describe Daria Morgendorffer: can’t be bothered. The caustic, intellectual high school anti-hero was a major influence on many millennials, this author included. It wasn’t so much her style that was interesting—after all, the animated character wore mainly one outfit for the five-year run of the show. Rather, it was her attitude that was captivating. She didn’t feel the need to fit in and was always her rather cynical self even when it would be more comfortable to conform. This self-assuredness of identity is an intriguing stance in the era of mile-a-minute trends. The Who What Wear editors often discuss how personal style is becoming rarer when we’re all drinking from the same Instagram inspiration well and trends have an increasingly short lifespan. Like my colleagues, I find myself swayed by new trends that are shiny and bright, and then I’m left grappling with what my true style really is. Amid this trend exhaustion, I was curious to ask: How exactly would an uncompromising character like Daria Morgendorffer tackle style in 2018? 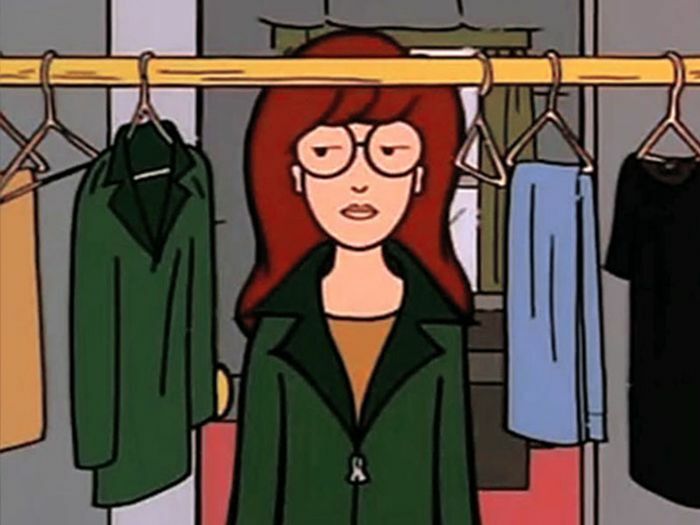 Daria would be 34 years old now, and let’s be clear: She still doesn’t care about fashion a whole lot. To lend too much attention to fleeting trends would go against her staunch personality, the exact trait that makes her my anti-fashion hero. Her adult self is generally utilitarian, with subtle cool and edgy influences. Her style aesthetic has evolved while still hinting at her preferred pleated skirt–and–combat boot look of her teens. 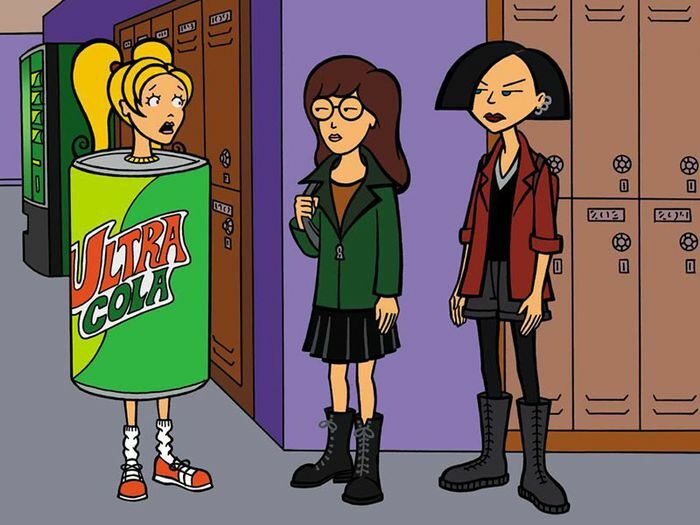 Ahead are three outfits a 30-something Daria would wear and a list of the trends she hates and the few she’ll tolerate. After all, loving a trend is not quite her M.O. She’ll leave that to Quinn. Available in sizes 8.5 and 9. Ready for another blast from the past? I'd like to suggest all the looks Carrie Bradshaw would wear today.